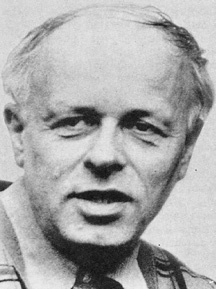 Andrei Sakharov was a Soviet physicist who played a prominent part in the development of the first Soviet hydrogen bomb. He subsequently advocated worldwide nuclear disarmament (being awarded the 1975 Nobel Peace Prize) and became a leading Soviet dissident; an outspoken defender of civil liberties, he created the Human Rights Committee in 1970. In 1989 he was elected to the Russian Congress. Sakharov's books include Sakharov Speaks (1974) and My Country and My World (1975).